politics, hard science, analytics and business. Our insights / knowledge bring opportunities to the challenges of our clients. We see your trust as our obligation to enhance your success. 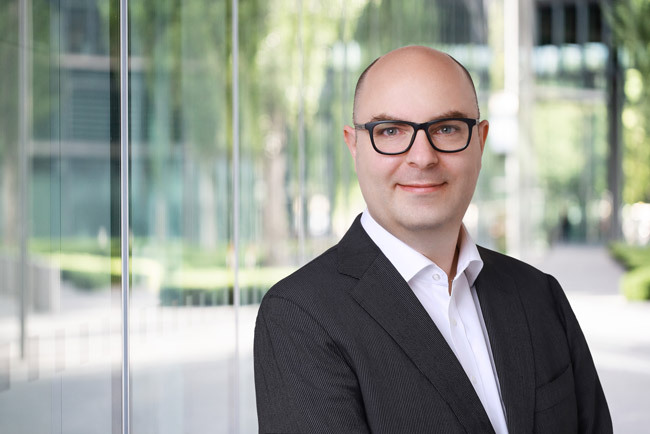 Marco Kalms offers profound expertise in operational management, strategic approach, market access and reimbursement. In 2012, he founded Kalms Consulting, focusing on European market access for international medical device, diagnostic and bioscience companies. Marco has more than 25 years of experience in operational, strategic and market access leadership positions in the healthcare industry. 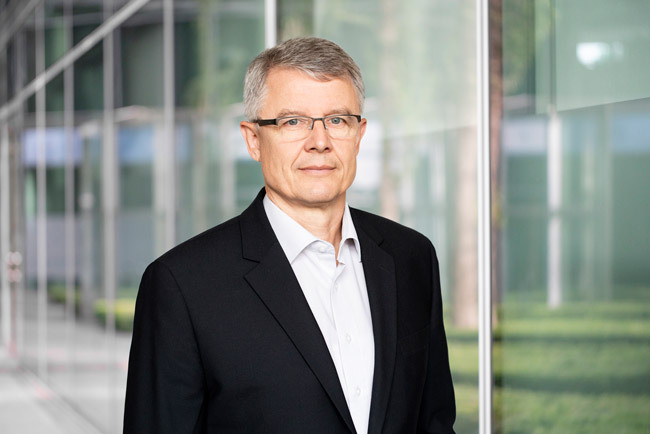 As a long-time Sales Manager, Country Manager Germany and Managing Director Europe, he contributed significantly to the growth of American Medical Systems, Inc. 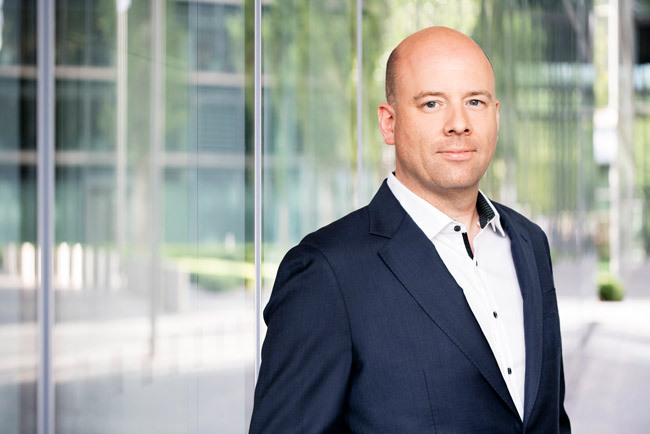 In his role as Managing Director Europe, Marco developed market access strategies to open up new markets in the EMEA regions. It is this mixture of operational business and market access experience that is an essential part of the expertise the Kalms Consulting team offers to support healthcare companies. Many international clients have been benefiting from the services of Kalms Consulting for more than 6 years. 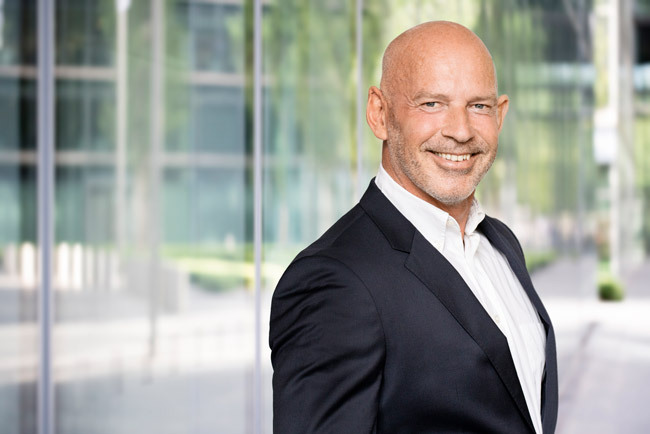 As the Co-Founder and COO of Kalms Consulting, Dr. Stephan Binder is responsible for business development; as well as Kalms Consulting’s networks and strategic partnerships. 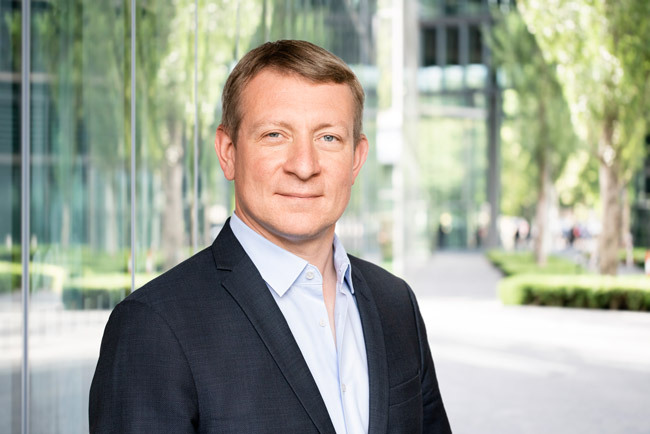 He has almost 20 years of strategic and operational consulting experience: such as in the fields of medical devices, diagnostics, healthcare IT and bioscience; as well as in hospital workflows and efficiency. 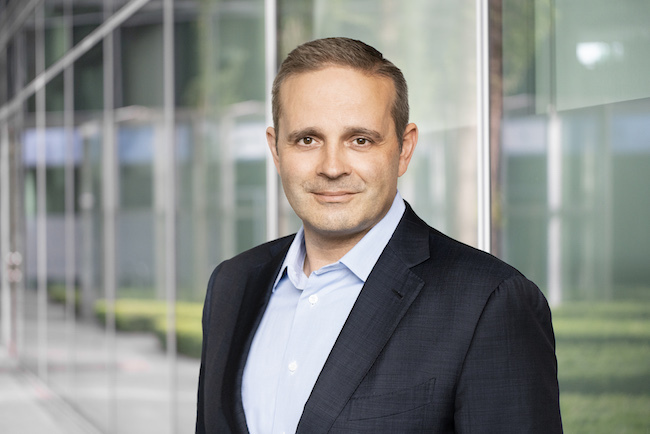 Along with strategic market access and reimbursement, key opinion leader networking and product launches, his experience includes technology transfer and applications for public grants (German and European). 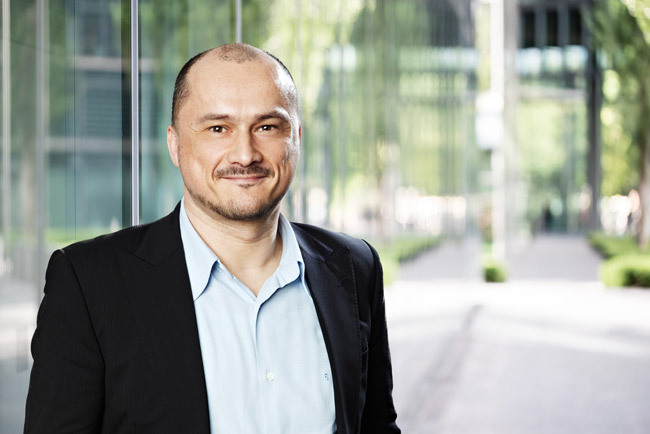 Due to his work in project groups at various Hamburg hospitals (now Asklepios Group), the University of Hamburg, the CFEL (Center for Free-Electron Laser Science) and the constant global expansion of Kalms Consulting’s international network, Stephan has profound international working experience with interdisciplinary teams. Stephan has a Ph.D. degree in physics, in the fields of optics and bio-organic systems and a certificate in Medical Physics and Technology. 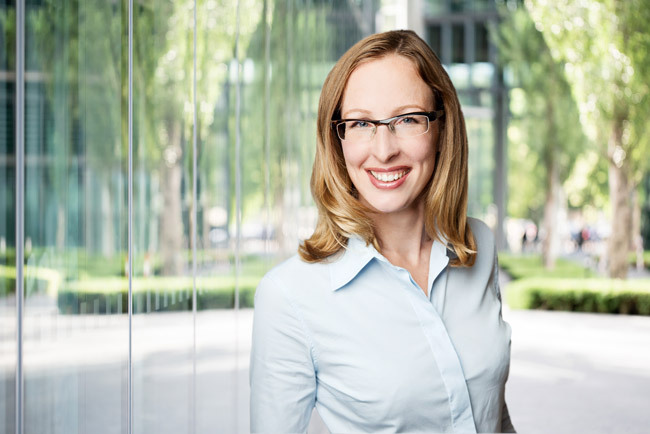 Dr. Katja Schroeder is our expert for bio-medicine, market analysis, market access and medical marketing. She has worked for medical devices and pharmaceutical companies in Germany and internationally. Her responsibilities included strategic upstream marketing, planning and implementing product launches and KOL relationships. She also has experience in sales and sales management, and indirect leadership in matrix organizations. In addition, she has strong experience in the communication of clinical evidence, investigator initiated trials and developing concepts for physician training. Dr. Katja Schroeder holds a Ph.D. degree in biology in the field of molecular cell biology. During her studies and working experience she became fluent in English. 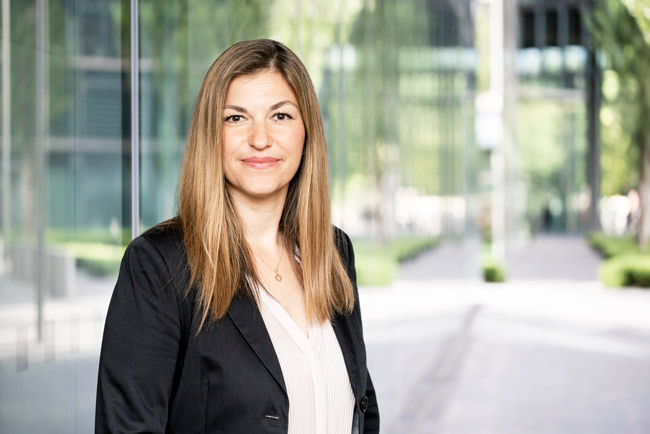 In addition, Katja holds a degree as a Market Access Manager from the European Business School. As a result of her highly diver scientific and working experience she is experienced in the communication of medical topics to various target groups. Madeleine Künz holds a Bachelor and Master of Science in Molecular Life Science from the University of Lübeck and a PhD (Dr. rer. nat.) in Chemistry. Before joining Kalms Consulting, she has worked for over 10 years in international research facilities and the pharmaceutical industry. Her research work mainly focused on rational drug development in national and international interdisciplinary work based on structural biology, biophysics and chemistry. Her understanding of medical technologies is further supported by her additional education and work experience as a paramedic for 7 years as well as advanced education in health technology assessment. Due to her state of the art interdisciplinary and profound life science and technology knowledge she assesses innovative technologies fast and can translate them into strategic options. Furthermore, differentiation as well as compatibility assessments allow her to draw an accurate picture of the innovation´s value. She is in charge for systematic method assessments especially for diagnostic but also therapeutic procedures, preparation of value dossiers, straightforward evaluation of scientific publications, as well as market research with subsequent preparation of reimbursement dossiers for medical device technologies. 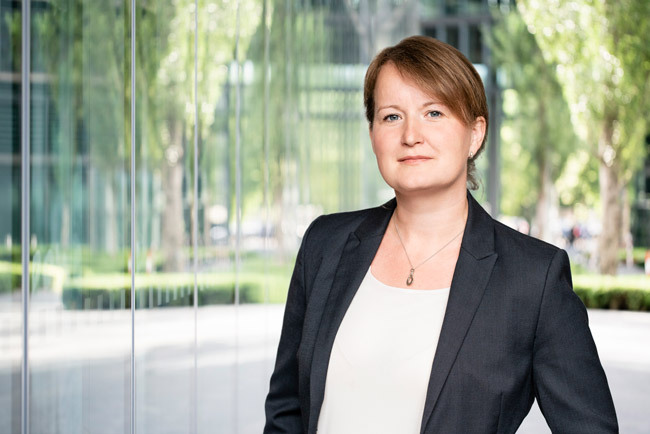 Her work focuses on the DACH region but deep knowledge of the European key markets in the UK and France allows to coordinate and well align also pan-European projects. 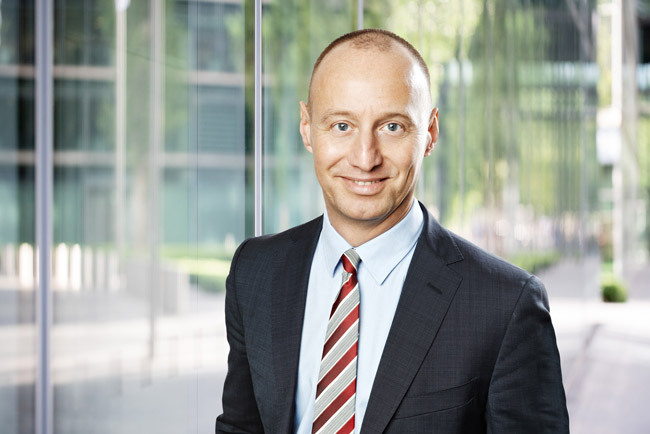 Gerald Schröder is team member and partner for finance, financial consulting and customer service. For more than ten years he works in accounting, financial consulting, establishing business plans and calculation of market access models in different branches. For Kalms & Partner he is head of the finance department, consultant on calculation of market access models and specialist for operations. There he can help our clients through special questions of customer service, VAT taxation, import and export processes, customs regulations, payroll accounting, accounting, warehousing, expiration date management and other operations fields. He is also working in the field of out-patient care. 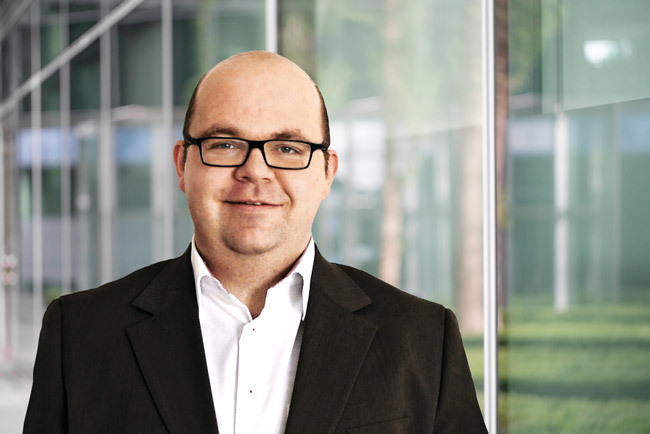 Since 2007 he is CEO of the cooperating distribution company TCB – Technology Consult Berlin GmbH. You can find more information on www.tcberlin.net. He is a native speaker in German, fluent in English and has considerable knowledge of Russian. Dr. Benjamin Schulz is our expert for bio-physics, medical technology, market analysis and strategic business development. He has been working for companies from the renewable sector as well as medical technology companies as a Strategy and Technology consultant, being responsible for evaluation of new products and technologies as well as market analysis. Moreover, he had the responsibility for selecting new, innovative hardware and software. Being a manager for a team of 50 people, for whom he developed new processes and best practice solutions, he gained leadership experience. As an independent consultant, he has many years of experience in strategic business development. He holds his Ph.D. degree in physics, in the fields of optics and bio-organic systems. During his studies, he acquired fluent English language skills. Since he was working in an interdisciplinary field of science, he is highly skilled in explanation complex topics to different target groups. Dr. Julia Knorr focuses on market access and reimbursement projects in bioscience and innovative interdisciplinary medicine. She has worked for several years as a Project Manager in the pharmaceutical industry and has profound experience in the study lead of post-marketing studies from the early set-up phase to study start within Europe. 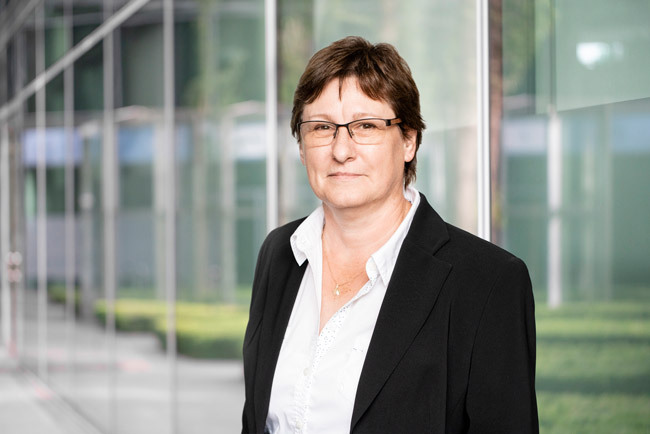 She has additional expertise in the study set-up in bioscience and pharmaceutical development including regulatory duties as well as in the study management of Investigator Initiated Trials throughout Europe and North America. Julia has a degree in Biochemistry and holds a PhD in Drug Discovery and Biophysics. Besides her mother tongue German she speaks English and Spanish fluently and has considerable knowledge of French. Dr. Ir. Jan Brunink CMA is head of the finance department. He has 20 years of experience as an interim manager in financial and general management for entities based in the US, Germany, Netherlands and Switzerland. Before he became interim manager he worked as CFO for several companies in Healthcare and Production Industries. Jan Brunink studied business engineering and certified management accounting. He has a Ph.D. degree in Controlling. Nemo Holtmann is our team expert in marketing, web-design and social media management. Nemo has many years of experience in the production, development and design of various marketing materials. These include analog and digital advertising methods, such as social media advertising campaigns. Nemo has experience in app-development, as well as game-design, sound-design and production. His video-game installations are featured at the Game Science Center Museum in Berlin. Nemo also has more than 10 years of experience in clinical education, accompanying surgeries in the operating room for various healthcare companies and different medical devices. As a clinical educator, he traveled Europe and visited hundreds of doctors and hospitals. He also has many years of experience in supervising medical congresses and surgery workshops. He is a native speaker in German, fluent in English and he has considerable knowledge of French. Dennis Wilkens is the Kalms Consulting Team’s expert in the Chinese market. 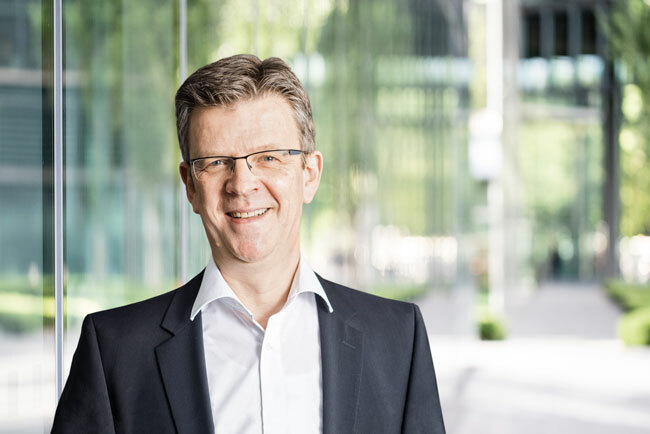 His experience includes guiding the market access of western medical device companies into the Chinese Healthcare market; as well as assisting innovative, research-orientated, Chinese companies to enter the German Healthcare market. His wide range of experience includes Regulatory Affairs Guidance, Strategy Development, Local Business Development & Marketing, M&A, and Licencing. Dennis Wilkens holds the degree of “Diplom-Kaufmann”, the German equivalent to a Master’s Degree in Business Administration from the University of Hamburg. Dennis speaks fluent Mandarin Chinese, as well as English and German. His work experience in China includes having been the Head of the Department for Industry and Technology for German Industry of Commerce in Beijing (German Chamber/AHK). Barbara Senger is our expert for medical marketing, market access & development and patient related PR. 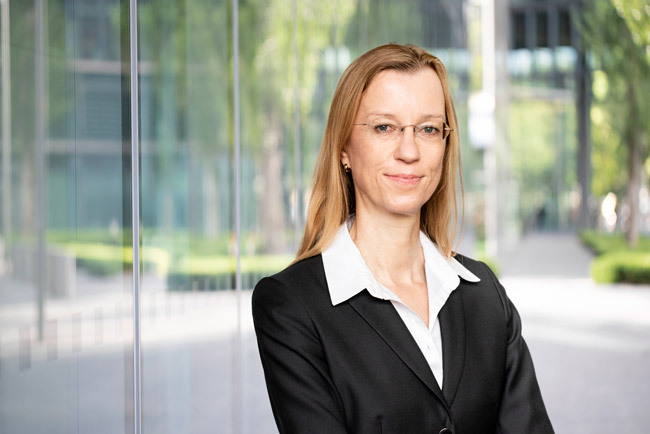 After over 10 year experience in commercial marketing & communication positions she started to work in 2006 in leading positions for medical devices companies in Germany and DACH region. Her responsibilities included operative downstream marketing as well as strategic upstream marketing, planning and implementing product launches and KOL relationships. She is well experienced in change & integration management of medical brands and companies. She also has experience in indirect leadership in matrix organizations. Barbara Senger holds a degree in marketing (IHK) and communication management equivalent to the bachelor of arts media & communication. During her working experience she became fluent in English and has considerable knowledge of French. Christopher Kruse joined Kalms Consulting in 2017 as a junior consultant and is part of the market access and reimbursement team. In his role, he also works in different operational areas, such as event management, trade fair support and logistical services. 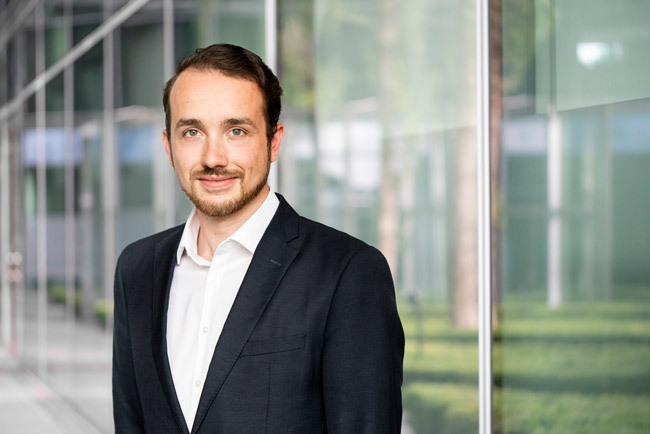 For his B.A., he studied Political Science at the University of Erfurt, where he focused on economics and innovative management methods around the loT. He is now completing his master’s program in Health Economics and Health Care Management at the University of Hamburg. With his interest in new technology and his thirst for knowledge, he fits perfectly into the Kalms Group team. He is a native German and is fluent in English. Christian Minnie is the youngest member of the Kalms Consulting team. He is originally from the Minneapolis-St. Paul area and will soon have completed his bachelor’s degree in Marketing with a major in International Business from Concordia University MSP. 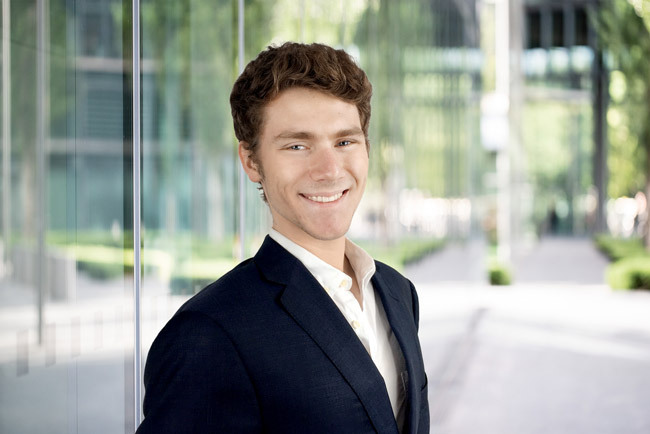 Now, he is working in Berlin in order to develop his skills and expertise in the German/ European healthcare industries. He is a part of the marketing department and provides organizational support to trade fair management, market research, English language support and other consulting operations. He is a native English speaker and is highly proficient in German. "Our insights bring opportunities to our clients challenges and we see your trust as our obligation to enhance your success. " Michael Kauch is our partner for Public Relations and Public Affairs. He has a 20 year experience in these fields. From 2003 to 2013, Michael Kauch was Member of the Bundestag, the German federal Parliament. In Parliament, Michael Kauch specialized in environment and health. He was member of the Special Committee on “Ethics and law of modern medicine”, substitute member of the Health Committee and liberal spokesperson on bioethics, transplantation and palliative medicine. Besides his work in Parliament, he was consultant in the Innovation Council of a major German health insurance. 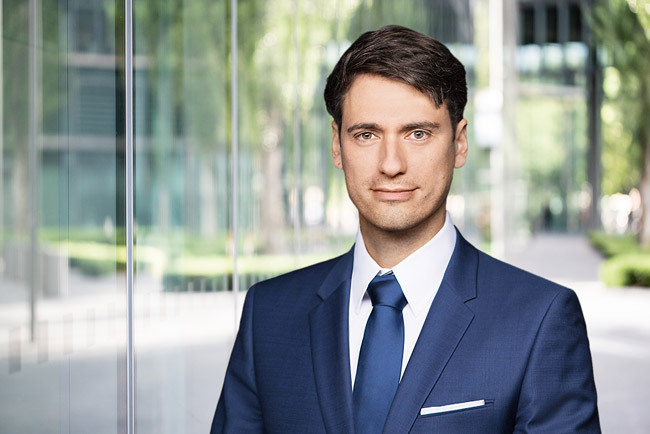 Before his time in Parliament, Michael Kauch worked as press spokesman, PR and policy expert and later as managing director of the German young entrepreneurs association BJU. He is an expert in political communication with press, TV and social media. Additionally, he gained experience in organizing stakeholder dialogues, events and conferences. 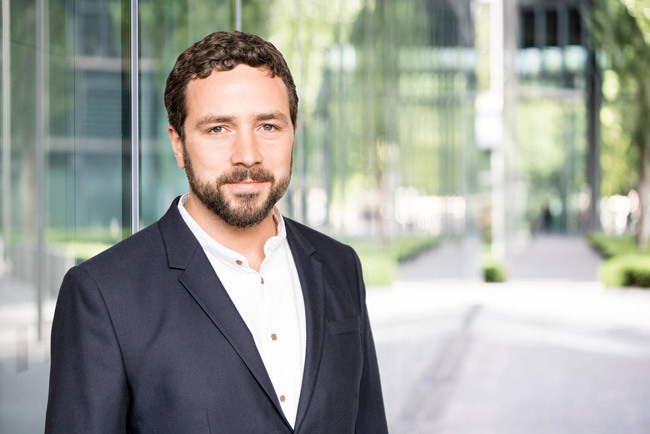 Michael Kauch has political experience both in the German political system and in the processes within the European Union. By former projects for a medical device company, he is familiarized with the challenges of market access and reimbursement of medical devices. Michael Kauch provides a relevant cross-party network of politicians and stakeholders in Germany. Especially from his former position as Vice President of the Global Legislators Organisation GLOBE, he also has relevant contacts in Europe and beyond. 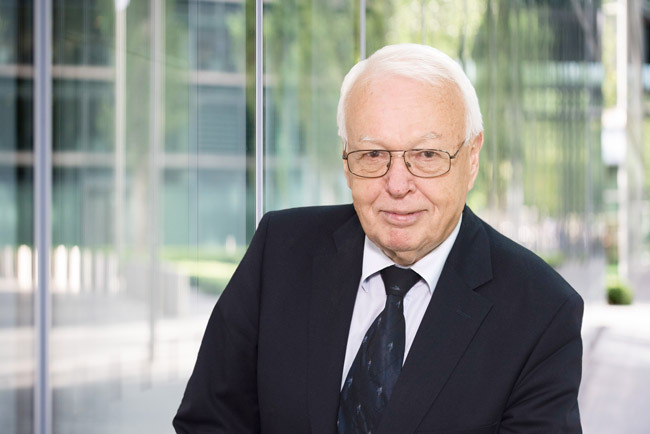 Michael Kauch holds a degree as “Diplom-Volkswirt”, the German equivalent to a Master degree in economics with specialization in economic policy and marketing. He is a native speaker in German, fluent in English and has considerable knowledge of Italian and French. 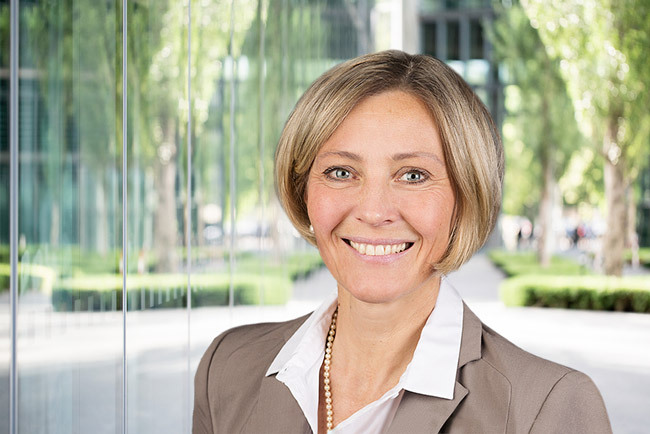 Dr. Maren von Fritschen is our consultant partner for Regulatory Affairs. She has more than 15 years broad expert knowledge in the Healthcare sector with considerable experience at executive level, working for a range of pharmaceutical enterprises, ranging from small and medium sized entities to global acting big companies. Her main expertise is Regulator Affairs, Regulatory Policy and Regulatory Intelligence. Dr. Maren von Fritschen emphasis lies on analyzing and predicting European legislation with impact on the Healthcare sector. She is a passionate and dedicated networker, bringing her negotiating skills to the table. Her profound knowledge and media expertise make her a reliable representative for all dealings with the regulatory authorities and other relevant boards. Dr. Maren von Fritschen is a pharmacist by training and holds a Ph.D. degree in natural science. She is a native speaker in German, fluent in English and Portuguese (Brazilian). Cornelia Marzilger is our office Manager. She co-ordinates schedules and bookings and she is also responsible for invoicing and accounting. Cornelia has been working for pharmaceutical, chemical and medical technology companies with different office responsibilities. Her native language is German and she has basic knowledge in English. Mirjana Popadic is our team member for project coordination and project assistance. She has profound experience in project work combined with a background of marketing and media. She is a native speaker in German, fluent in Serbian/Croatian and English. Jim Kazmierkoski joined Kalms and Partner Consulting in 2016, bringing 17 years of medical device sales and marketing experience with him, including 12 years at AMS/Endo. His focus is and always has been on the client/customer and he continues to bring this focus to the projects he’s involved with. His experience runs the gamut from distributor management, to product marketing, to direct sales, to product develpment to physician and rep education. As a global product manager, he was responsible for several product launches and built a new franchise from the ground floor, bringing revenues from zero to $50mm in 3 years. 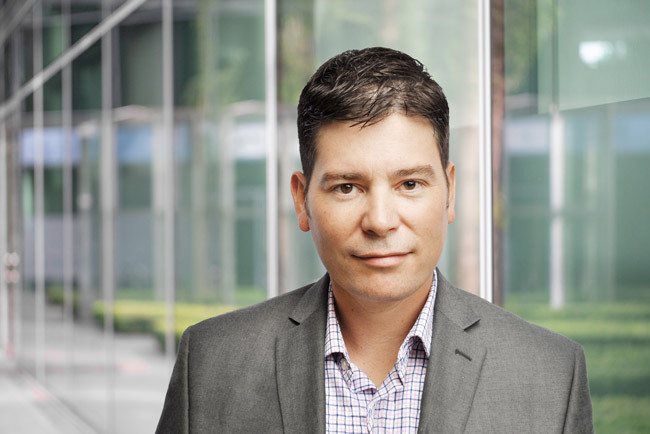 He is fluent in both upstream and downstream marketing and is always attuned to the the voice of the customer, ensuring that it’s integrated into all phases of product commercialization. One of Jim’s greatest strength’s is the ability to boil down complex ideas into easily understood information. He is as comfortable presenting in front of physicians as he is in front of a board of directors, and he’s not afraid to roll up his sleeves and get down and dirty in the trenches. Jim has an MBA from the Carlson School of Management and a BA from the University of Minnesota. or a second opinion: We’re here to listen – and ready to answer.